Mixi, the Japanese alternative to Facebook, has announced the acquisition of Kamado, the company behind the Livlis social bartering site and the Clipie photo curation site, as noted by Tech in Asia. Kamado’s expertise in mobile and social development will be put to work in helping Mixi grow its user base of 14 million people. Financial details of the deal were not disclosed. 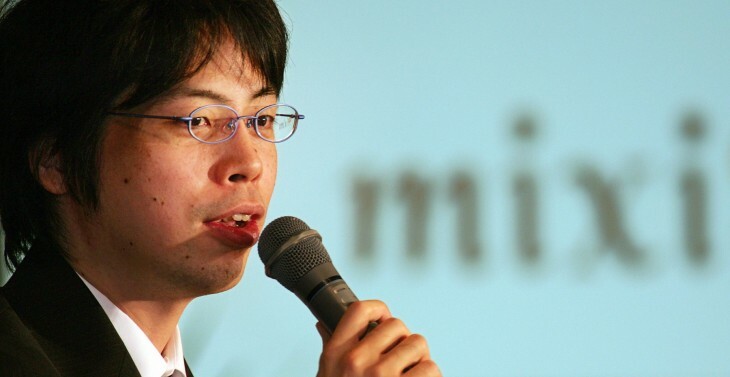 After launching in 2004, Mixi got out to an early lead in its home market, but it was unable to keep it. Facebook was reported to have passed it to become Japan’s most popular social network in September. The Kamado acquisition follows on a recent agreement between Mixi and local social gaming giant DeNA to build a game development platform and a partnership with Aviary to bring photo editing features to its iOS app. Last year, Mixi and Twitter announced a deal to collaborate on product development, new business services and advertising opportunities. Earlier this year, rumors flew that Mixi was itself up for acquisition, though the company quickly denied the claims.